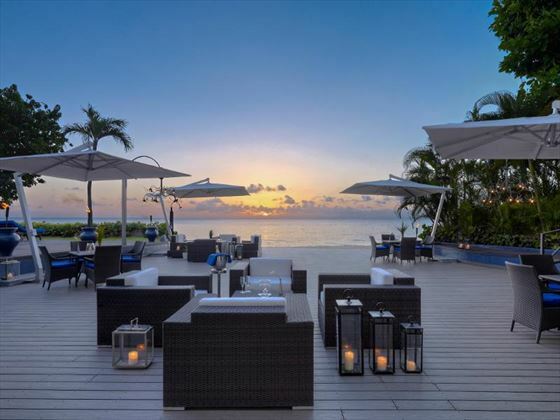 Situated on the platinum West Coast of Barbados, The House is a sophisticated boutique adults-only resort. 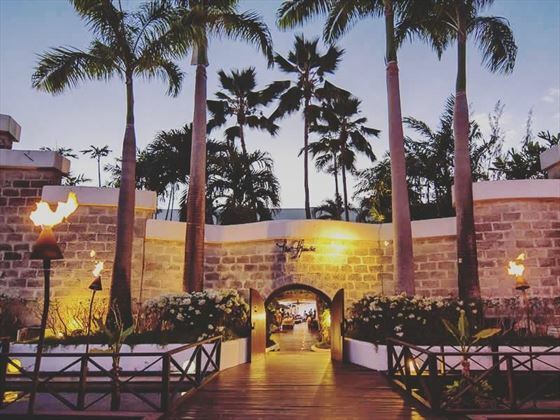 This breath-taking retreat is intimate and laid-back, so it’s ideal for a couple’s getaway where you can truly unwind. As soon as you arrive you’ll be greeted with a warm welcome and a refreshing drink – from there, the choices are endless. 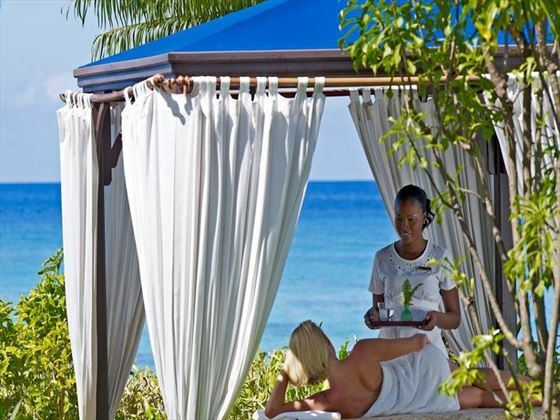 Begin with a champagne breakfast, before being pampered in the tranquil spa or lounging by the pool. The location is second to none, so if you want to explore you have limitless options – we think a glass-bottomed boat ride is one of the best activities to do here, but a helicopter tour or a fishing trip would be equally memorable. 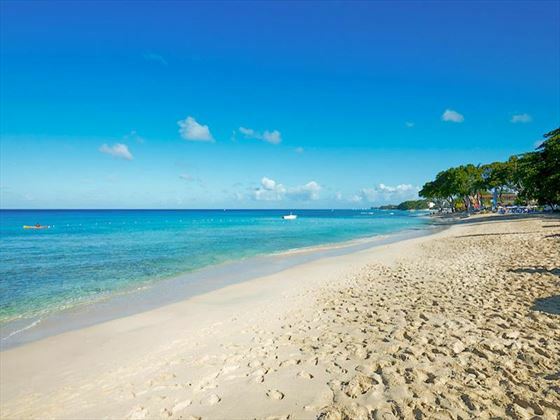 The Aqua School offers you the chance to dive into the warm Caribbean waters for a spot of snorkelling, windsurfing or scuba diving. If you’d prefer to stay on land, you can enjoy a round of golf or volleyball in the sunshine. End the day at Daphne’s restaurant, which offers a fantastic Italian-inspired menu as well as themed nights throughout the week. 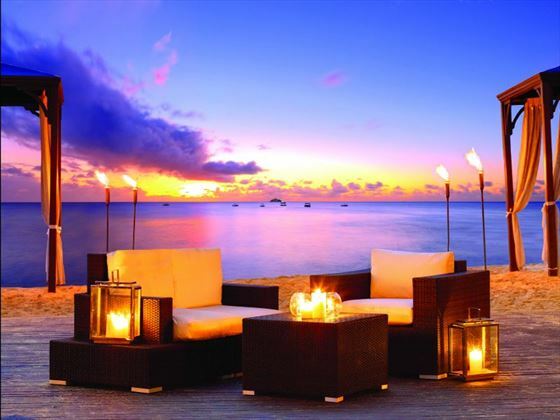 Top tip: If you want to really indulge, book an intimate private beach dinner for a meal to remember. 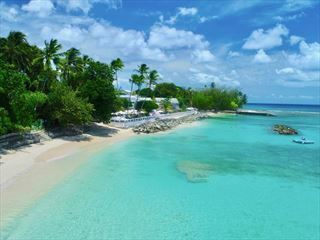 Further reading: The House by Elegant Hotels is featured in our guide to the top 10 luxury hotels in Barbados. 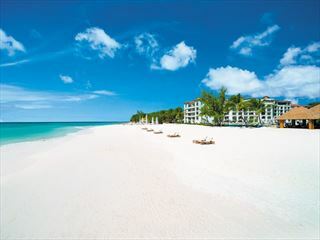 Situated on Barbados' luxurious Platinum Coast, you'll be treated to stunning white sands, world-class seafood restaurants and sprawling golf courses. 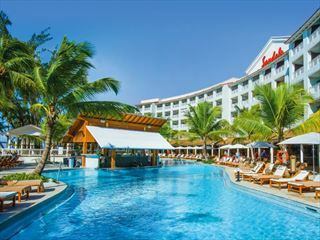 Known for its glamour and style, it's perfect for trendy travellers. 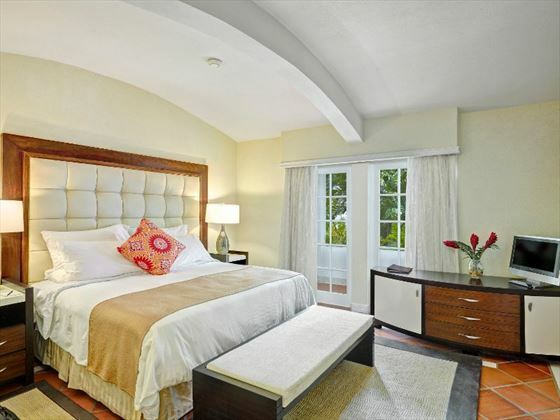 The resort offers 34 junior and one bedroom suites with a selection of room types to choose from. 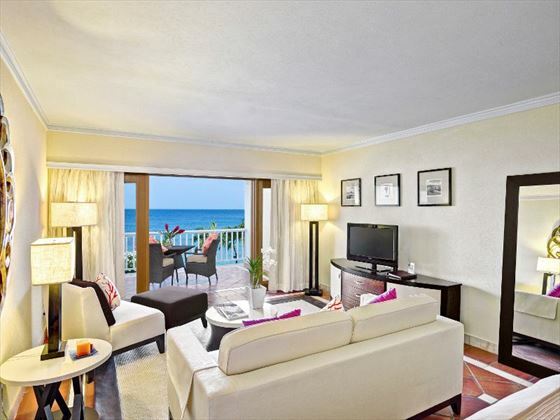 Ocean View One Bedroom Suites – Feature a separate bedroom, adjoining living room, two full bathrooms and spacious balconies. One bedroom suites also feature a flat screen TV and DVD player. 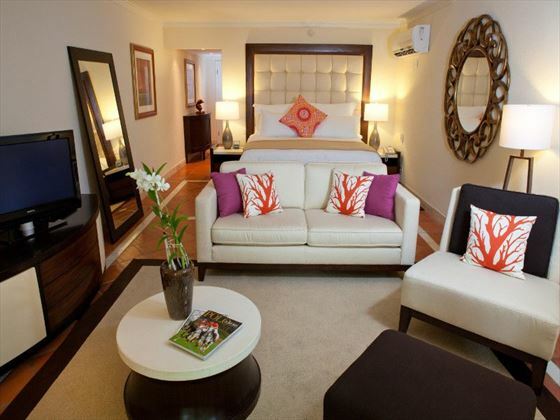 Luxury One Bedroom Suite - Feature a separate bedroom, adjoining living room, two full bathrooms and spacious balconies. One bedroom suites also feature a flat screen TV and DVD player. The minimum age for guests at The House is 18 years old.